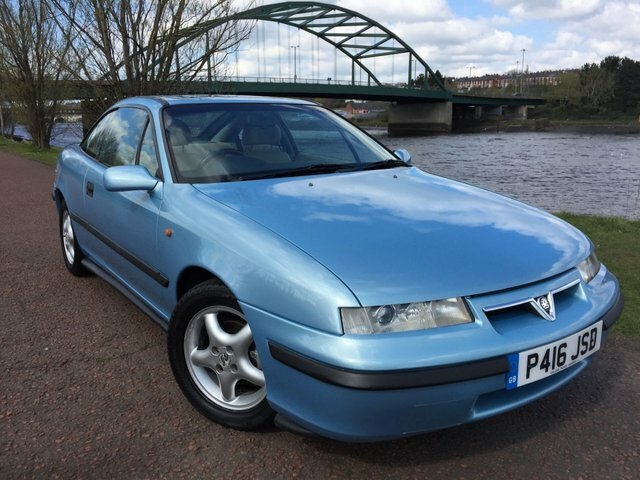 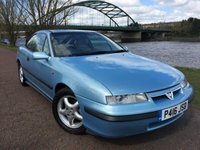 VERY RARE CALIBRA SE6!! 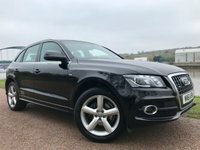 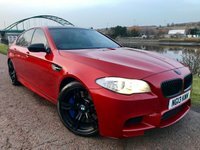 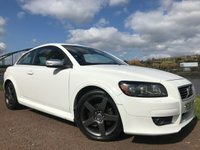 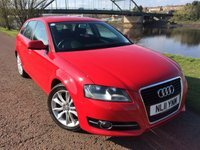 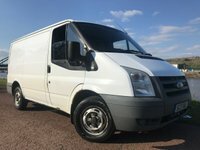 SERVICE HISTORY, FULL LEATHER UPHOLSTERY, SCORPION EXHAUST UPGRADE, 15 INCH ALLOY WHEELS, ELECTRIC SUNROOF, HEATED FRONT SEATS Welcome to WEBUYCARSFORMORE - We offer excellent value used cars in and around Newcastle Upon Tyne. 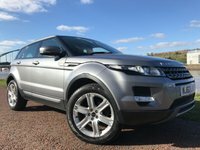 12 Months warranty is included FREE with all of our retail vehicles. 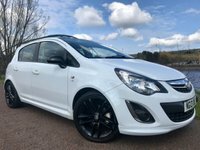 With an extensive range of second hand cars, featuring all makes and models, we can provide the right car at the right price. 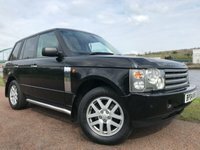 With so much choice, why go anywhere else?